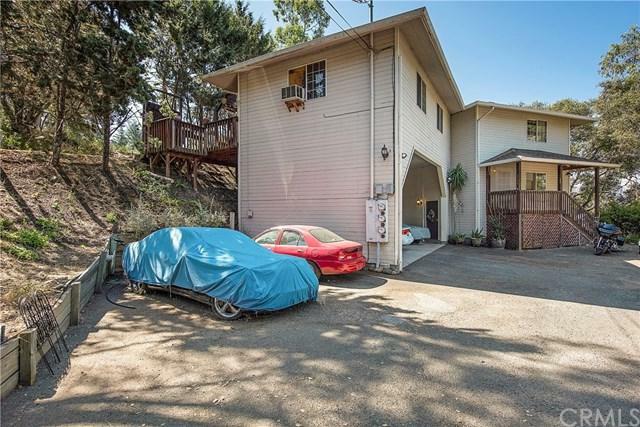 Opportunity to own a modern triplex with lake-views in up and coming Lucerne, Lake County, CA. Offering also includes a 100 ' wide lakefront parcel. 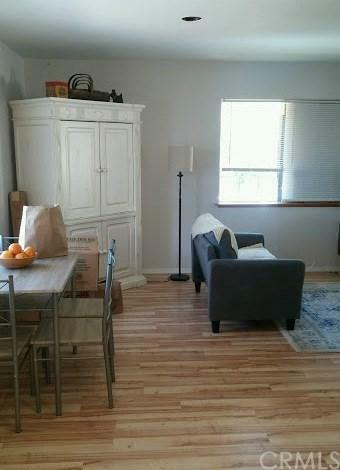 There are 2 -2 bedroom, 2 bath units and 1 - bedroom, 1 bath unit. Each unit has a beautiful modern kitchen, large living room, bedroom/s, bathroom/s and private decks, and or balconies. All three units have lake-views. Privacy design and lots of off street parking + covered parking. Separate PG&E meter for each unit. Water and propane can also be metered for each unit. Designed for privacy, comfort and style. 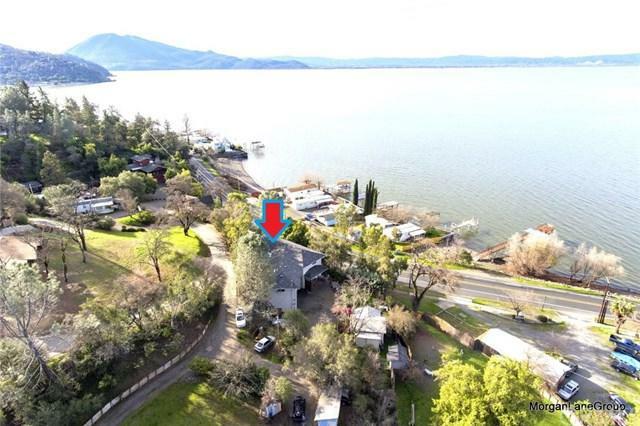 Perfectly situated for commuting with easy access to HWY 20, & only 20-25 minutes drive time from Lakeport or Clearlake. Ukiah is a 40 minute drive away. 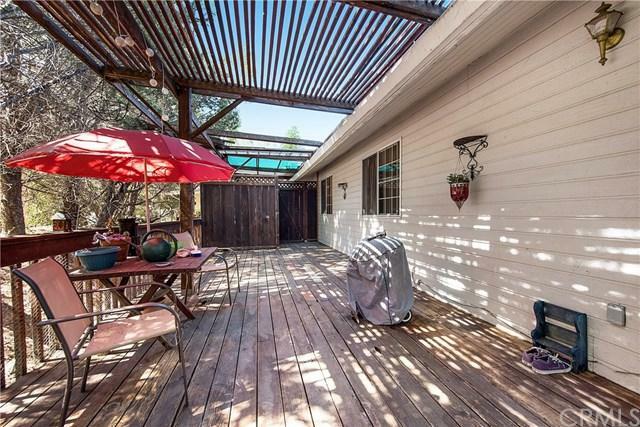 The structure has approximately 3000 square feet of total living space between the 3 units. With 3 kitchens, 5 bathrooms, 5 bedrooms, lots of decking, covered parking and so much more this is an amazing value. A fantastic opportunity for the savvy real estate investor or possibility for multi-generational living or a family compound. New roof in 2018!